The Umbrella Academy has had two series the first being The Umbrella Academy Apocalypse suit and the second The Umbrella Academy Dallas it has also had 3 short stories named: …but the past ain’t through with you, Safe & sound and Anywhere but here. 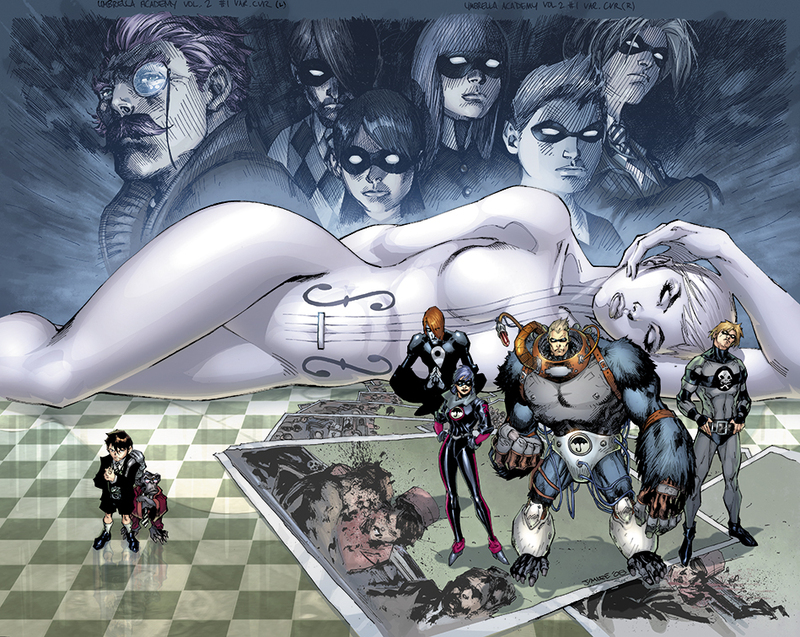 The Umbrella Academy has been optioned for a film adaption hopefully released in 2012. The Umbrella academy started as three short stories, Anywhere but here, Safe and sound and Zero Killer. 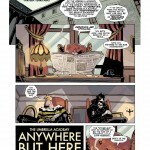 This is a follow up article on last weeks Umbrella Academy feature.